Over the next few days we'll be focusing on clutter...or should I say, ways to get the clutter out of our lives (; To begin with the fundamentals, today we're sharing the 10 Simple Steps to Declutter Your Spaces. When our environments are piled from pillar to post, chances are our lives are a mess too. It makes it challenging to bring in the order if our surroundings look like a monkey has run amok (; I know this from personal experience because I've always been a bit of a clutterbug and a piler - a sure sign you're a creative. Seeing inspires the soul and if it's out of sight, I don't know it's there. Having things out on display (um, that's a sweet way of saying - "stuff all over the place") would motivate the designer in me. But as the years have passed, the appreciation of an organized environment has taken over...a place for everything and everything in its place. Now I love neat spaces and thrive in them, but they have to be visually pleasing and fully functional for easy access. If I have to work too hard to put something away, more than likely it'll end up on the nearest table or desk. Figuring out how to truly live in a space and finding neat ways to accentuate the positive has now become a passion. I've been very blessed to be able to help others create havens that reflect their personal style and have noticed that the first step is usually organization. Organize with a friend when possible. If you've got a lot of clutter, it probably means you have a hard time letting go of stuff. Emotional attachments always pop up during organizing sessions and having another set of eyes can help provide the needed perspective. Begin with smaller projects first so the excitement of one completed task inspires the process to continue. It could be a closet, a dresser or maybe just one drawer in that dresser. Starting small means you won't feel overwhelmed and these little spaces will add up to big areas as you progress. 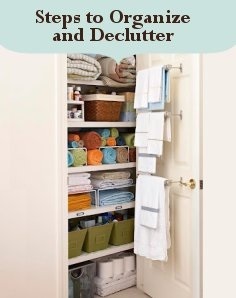 If you're going to make headway with your clutter, the stuff has to have a destination. 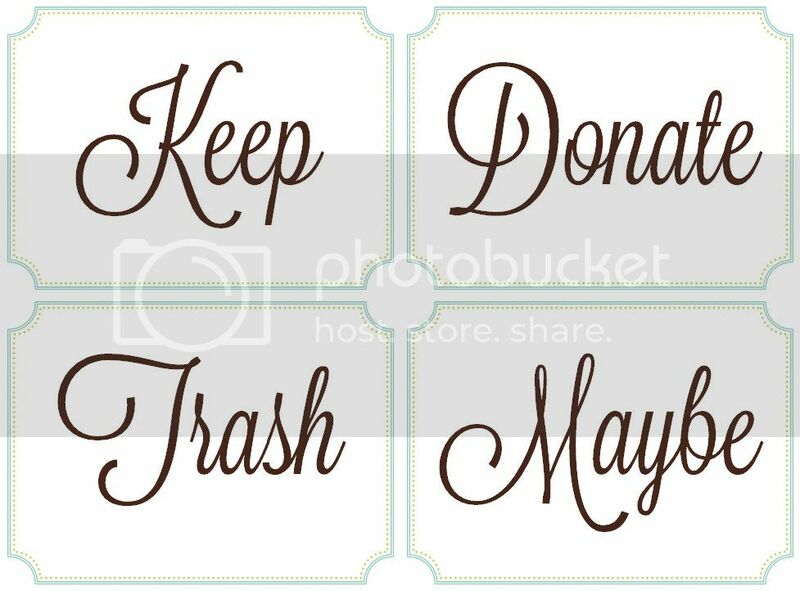 Establishing KEEP, DONATE, TRASH and MAYBE piles allow things to be grouped in a simple way before finding them a permanent home. Unload the spot you're going to organize and take everything to another location. We want the area that needs organization to be free and clear of disorder. The only thing left in that space should be your KEEP, DONATE, TRASH and MAYBE piles. If the space you're decluttering is quite large, you might not have the room to move everything to another spot. The same affect can be achieved by shifting everything in the room to one side with the KEEP, DONATE, TRASH and MAYBE piles on the other. This is a quick sort that should take 30-45 minutes at the max. Don't think too much about each item...emotional attachments can creep in and cloud the process. This is where having an organizing buddy comes in handy with a different perspective. Remember, Step 5 is just a quick sort to categorize things, which is why I include a MAYBE pile. If you aren't sure about an item, don't waste time pondering, just throw it in the MAYBE pile for later. As things are removed from the "everything" spot and placed into one of the four piles in your new clean space, you'll begin to see the progress of what you're actually doing which will encourage the order to continue. After the first sort, revisit your KEEP and MAYBE piles again to challenge the idea of holding onto these things. I love this step and find it amusing whenever I'm helping someone recapture their spaces, because Step 6 is usually where their "declutter bug" kicks in and they let go. Most of the items in their MAYBE pile end up in the DONATE or TRASH piles. There's a reason our spaces are out of order...it's usually because we have too much stuff. If you aren't cherishing your things and not actually using them, then let them go so someone else can. Not only is it another chance at giving more to charity, but the gift to yourself is having a space in which you can truly live. Wait to purchase supplies until after the sorting process. There's always a temptation to gather organizing goodies first, but this usually leads to not having exactly what's needed for the job...or even worse, those goodies you purchase in advance aren't used and end up becoming clutter too!! Now that you've figured out what you're keeping and you have your storage tools ready to go, the next step is to group like pieces together for easy placement back into the space. We just want the put-away process to be easy and quick. Grouping like items together and taking them all at once means you're saving valuable time that could be used to organize other areas. You may have put away the clutter, but make sure those newly placed items are easy to find too! Adding labels to your bins and baskets will make it easy to access what's inside. Once everything is put away, now is the perfect time to locate out-of-place items in other parts of your home or office to add back in to your newly organized spaces! Once things have a place, you'll begin to noticed that the order will grow. 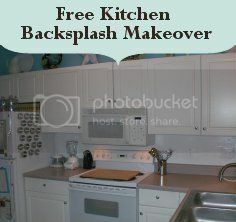 For today's challenge I'd like for you to declutter just one space in your home, preferably something small. 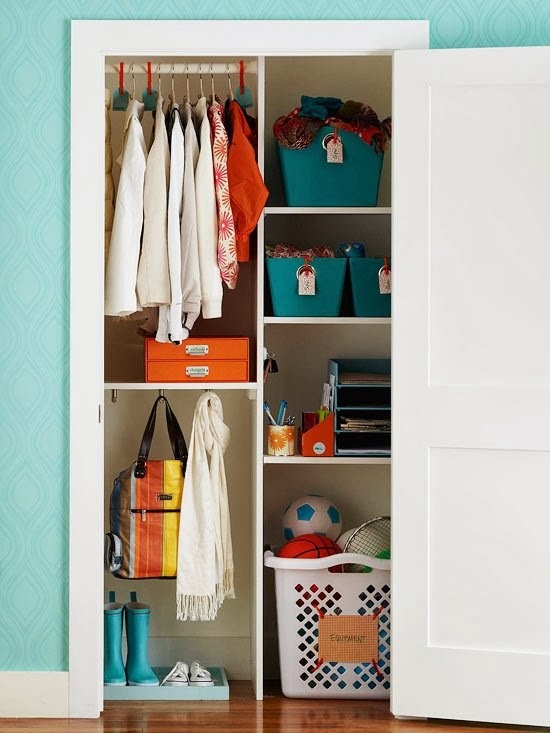 Try a drawer or maybe a closet for your first attempt. Use the 10 steps above to walk you through the process and be kind to yourself as you go along. Step 3 mentioned creating four sorting piles - KEEP, DONATE, TRASH and MAYBE. We've created a set of 4 in the 8.5 x 11 size that are perfect for larger bins. You can download the labels seen above HERE. Step 9 suggested labeling your containers for easy at-a-glance organizing. 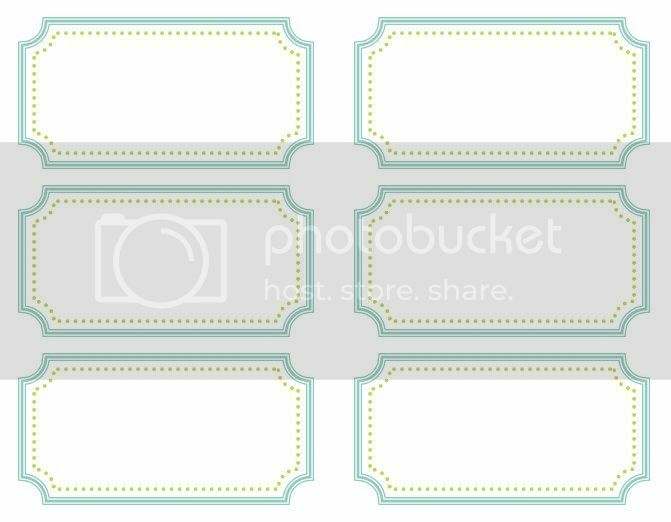 We've made a set of 10 small labels in the size 3 x 1.5 that can be used for just about anything! You can download the small labels (seen above) HERE. 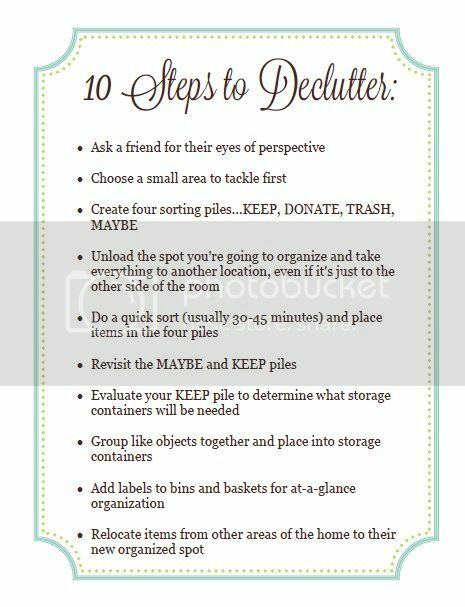 We've also included our "10 Steps to Declutter" chart above that can be downloaded HERE for a quick reference on your decluttering journey. 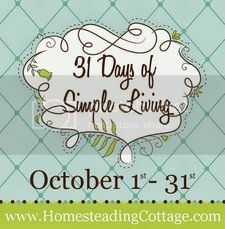 Come back tomorrow for our 31 Days of Simple Living series as we continue to simplify our lives by tackling the distraction of clutter. 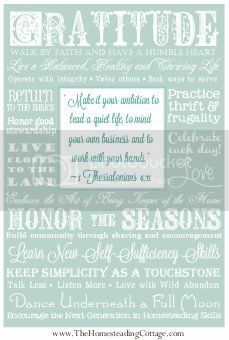 Don't forget to visit our group board specifically created for our 31 Days of Simple Living series. Each day I'll be pinning our posts along with other pins that relate to the daily challenge. If you'd like to pin your progress or helpful posts related to the daily focus, email me and I'll be happy to add you to the group. The neat thing about this new board is that it can provide a continual supply of encouragement even after the 31 Days is over. Don't miss a single post by subscribing to our RSS Feed or enter your email below to automatically receive posts in your inbox. You can also share your progress or questions below in the comments section and feel free to join us on Facebook and #31SimpleDays on Twitter.